Designs - One Leaf designs are unique and customizable. 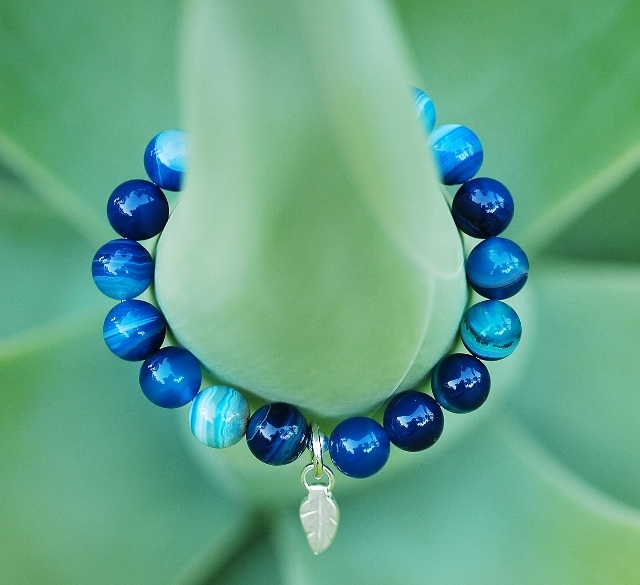 Like their namesake, One Leaf’s designs are totally organic. While in her studio, Kat unleashes her creative side and allows her hands to work freely. Ideas are inspired by her surrounds or a person’s own individual style. Kat’s philosophy to remain true and transparent lives throughout the One Leaf brand, even down to the finest details. 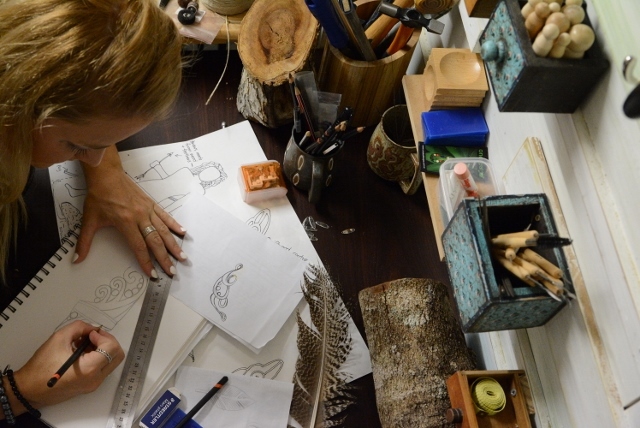 Kat handcrafts every piece, including the signature sterling silver leaf that finishes each One Leaf design. The chosen sterling silver pieces are sent to a caster where moulds are created and silver is poured. Once set in a kiln, the pieces are then finished by hand. After she finishes each design, Kat switches to her photographic suit taking you on a breathtaking journey to personally capture the product in the environment it was inspired by. One Leaf strives to present ongoing collections of unique handmade jewellery, offering refreshing pieces to have you covered for every occasion, from an elegant night out to everyday wear. Kat aspires to make everyone feel confident and beautiful in their own skin, ready to embrace their most happy and energised life.